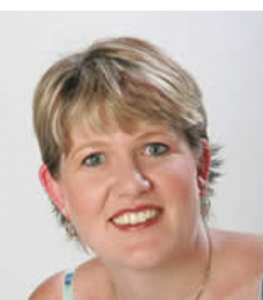 Dr Lizeth Botes obtained her BSc at the University of Port Elizabeth in 1994, her BSc Honors in 1996 at the University of Stellenbosch and her PhD in 2003 at the University of Cape Town (specializing in Aquaculture). In 2004, she was contracted in by the Provincial Government of the Western Cape to start a Coordinating Agency for the Aquaculture Sector called the Aquaculture Institute of South Africa (AISA). From 2004 – 2010, she worked for AISA as the CEO and initiated and coordinated much needed programmes and projects for the Aquaculture Sector. She served from 2006-2010 as an Executive Member on the Aquaculture Association of Southern Africa’s (AASA) Executive Committee, and from 2006 – 2010 as the Chairperson of the Southern Aquaculture Working Group. In 2011 she decided to start her own company, Sound Interaxions, with mainly two focus areas namely (a) advisory and consulting services and (b) training services.